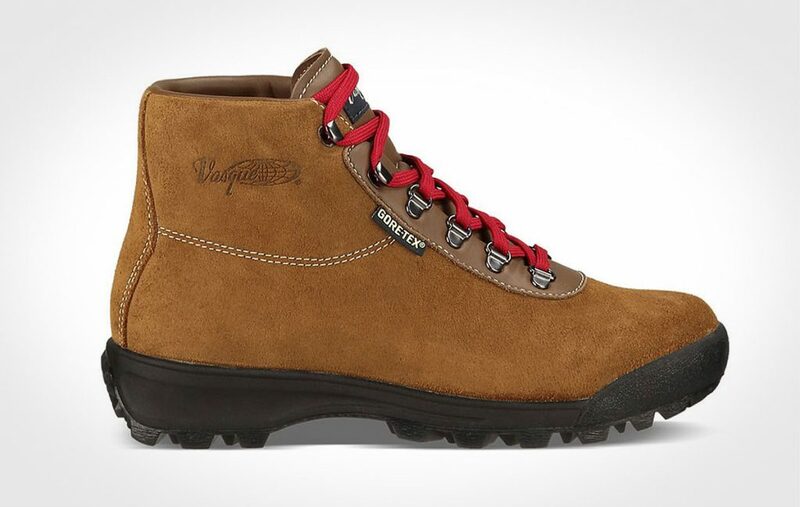 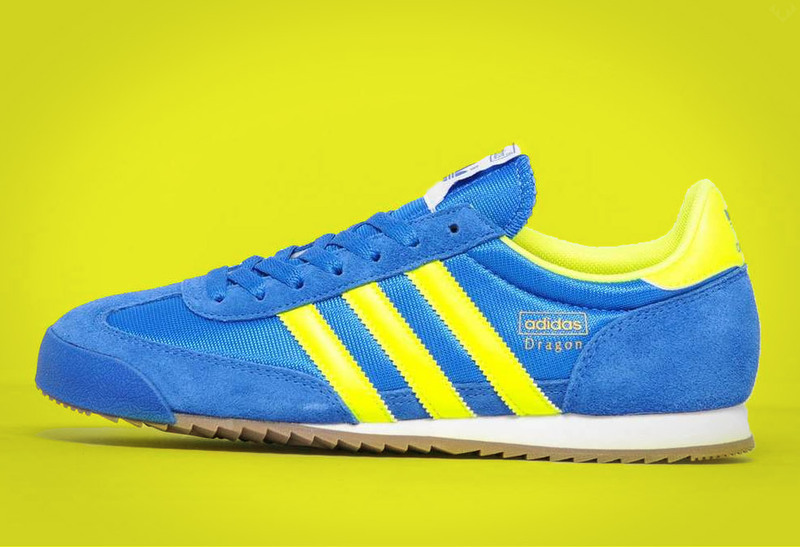 The Vasque Sundowner GTX proves you don’t have to sacrifice comfort for traditional styling. 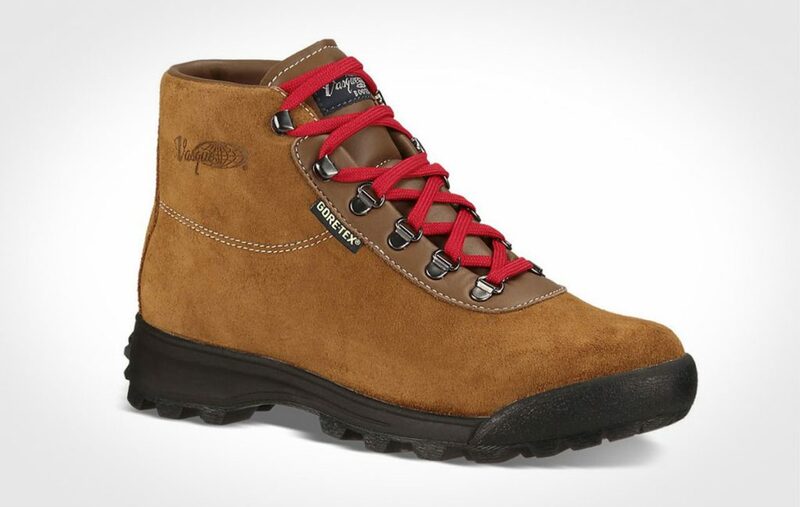 A staple for more than 30 years, the Sundowner is Vasque’s backbone for trail and backcountry hiking thanks to rugged construction without the excessive weight. 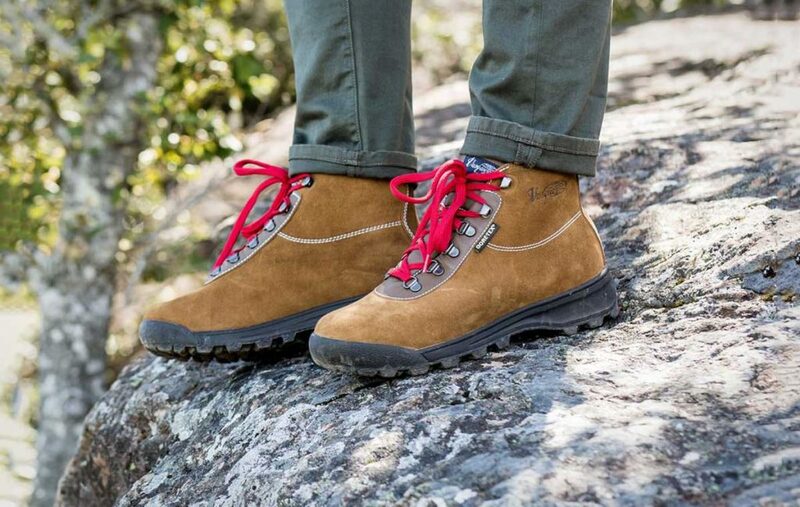 The Sundowner’s uppers are made from a 2.4mm one-piece premium US-tanned leather, and lined with a 100% waterproof, breathable Gore-Tex membrane. 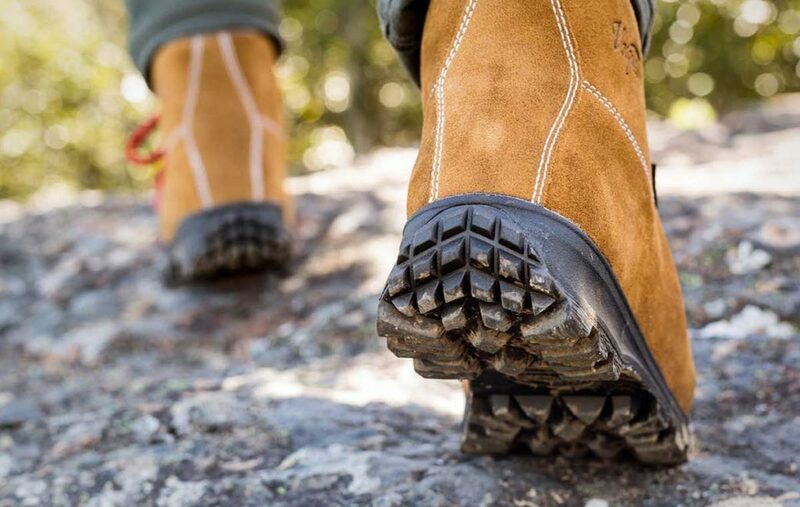 You will be supported by a mid foot stabilizer, molded polyurethane midsole and an aggressive lug pattern outsole, allowing for long days on the trails without the pain of the old school hiking boots. 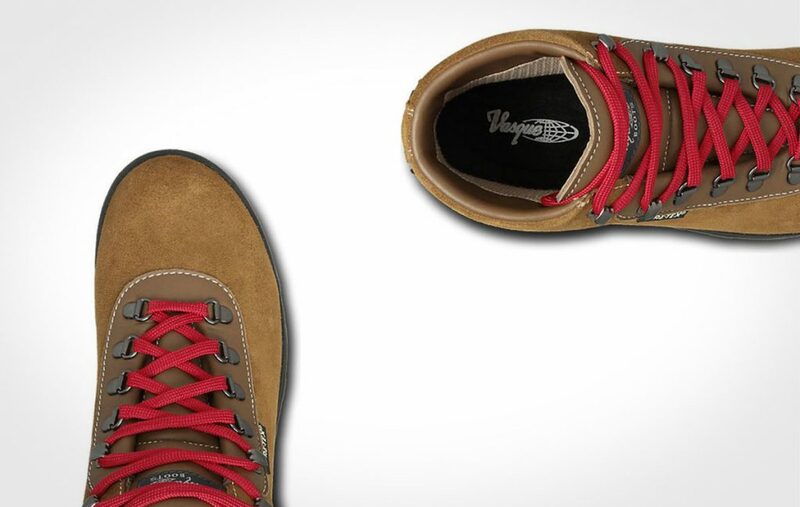 In true traditional styling the Sundowner is finished with deep red laces. 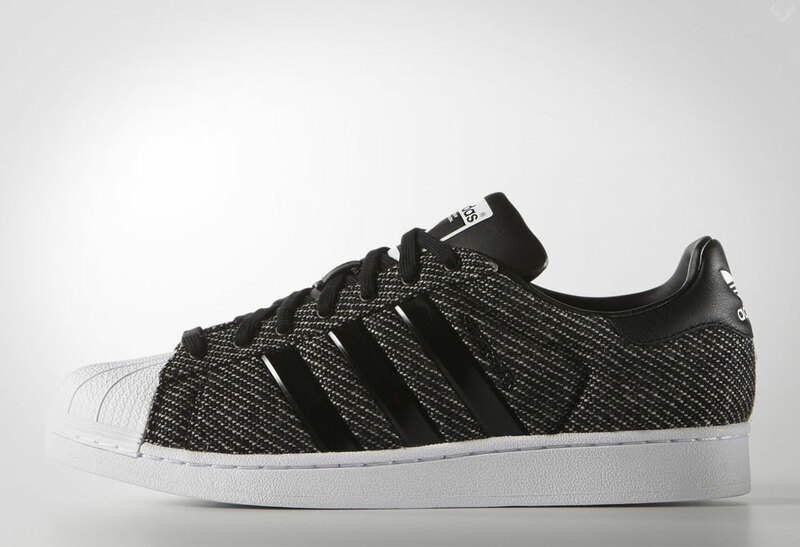 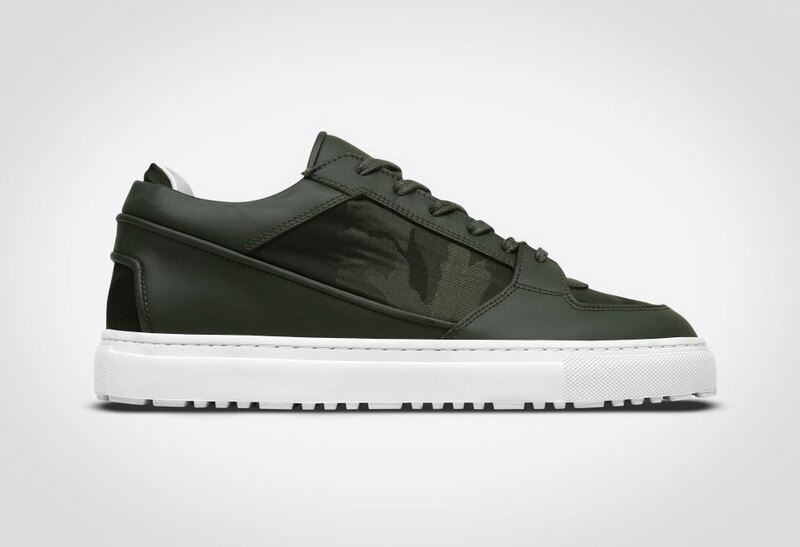 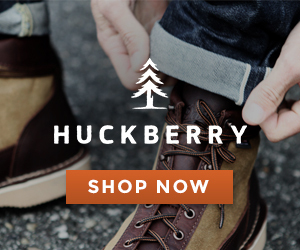 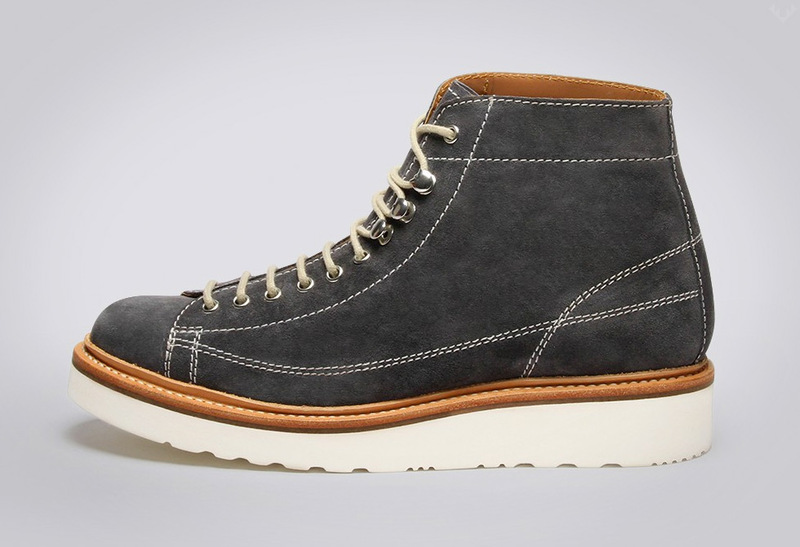 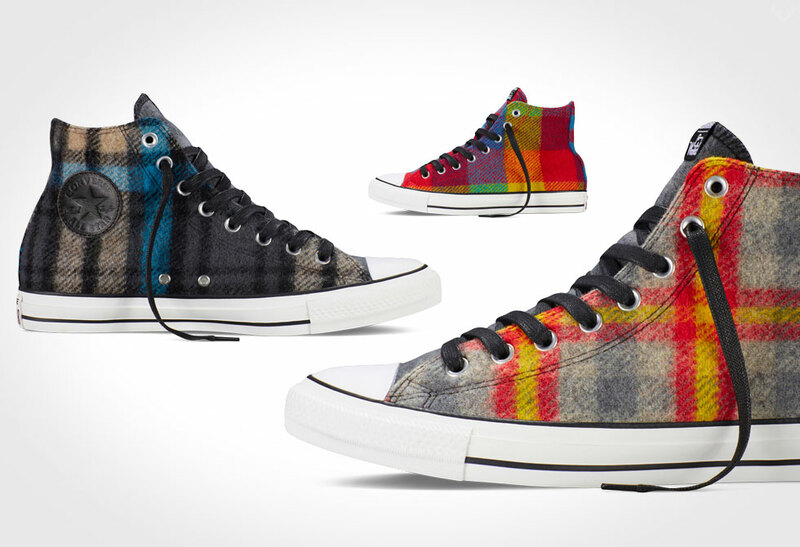 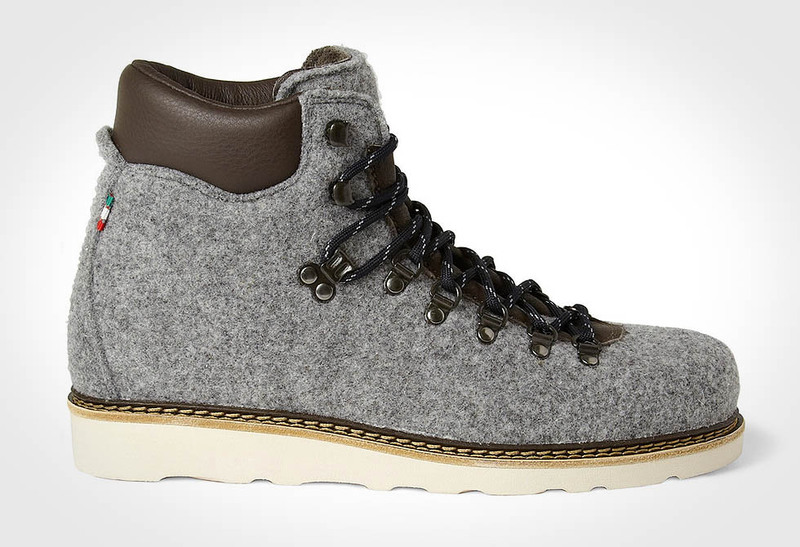 Size up a pair directly from Huckberry.